The WWII touched Palau and its people in ways we can only imagine now, a half-century later. At one point during the Japanese occupation, almost all native Palauans living in the capital city of Koror were relocated to a remote area toward the north end of Babeldaob. To avoid being interned in the North, some of these families chose to escape to the rock islands south of Koror and wait out the war, living in caves and subsisting on what they could glean from the sea. Although many survived to eventually return to their homes, many others did not. 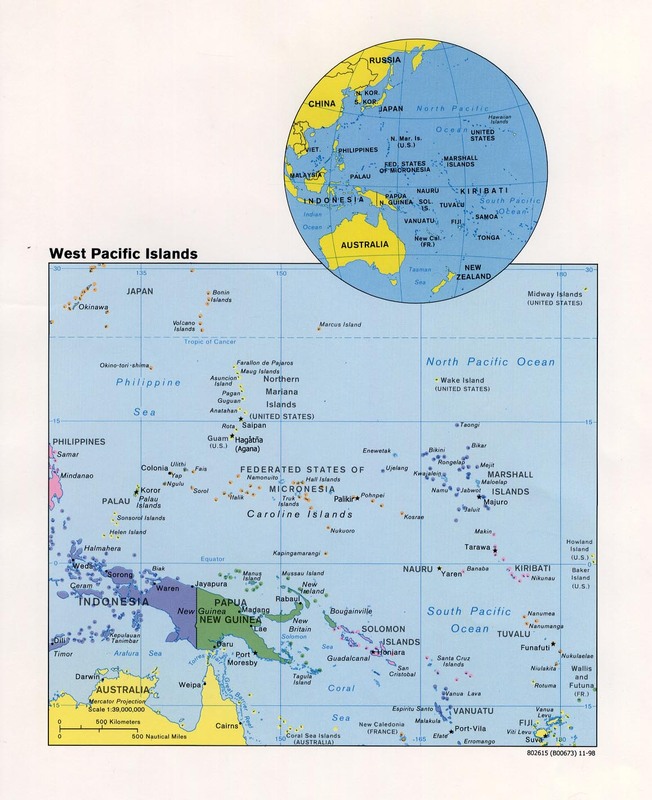 The following links point to a variety of resources that will introduce you to The Republic of Palau as it is today.